NORCROSS, Ga. -- A distinctive tattoo and a conversation caught on video could help police find the man wanted in a coin laundry robbery. Gwinnett County Police say the Happy Coin Laundry on Britt Road in Norcross was robbed on March 14th between 3:20 and 3:35 p.m. Surveillance video shows the suspect talking with two women in the back of the store. The women quickly gather their belongings and leave the store and get into a late 1990's brown Buick. NORCORSS, Ga. -- Gwinnett County Police identified the 11-year-old who died from an accidental self-inflicted gunshot wound as Alan Martinez, a student at Summerour Middle School in Norcross. 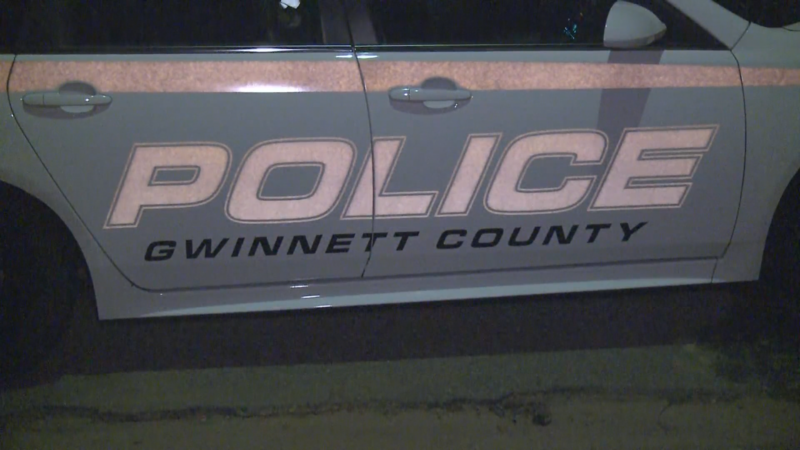 NORCROSS, Ga. (WXIA) – Gwinnett County Police said they were investigating the death of a 11-year-old boy who accidentally shot himself to death while playing with a gun on Friday. PEACHTREE CORNERS, Ga. -- Luck was certainly with a Peachtree Corners family as they enjoyed the warm weather in their backyard on Sunday. "[I] asked the kids to help look for a four-leaf clover," viewer Mike Skurski told 11Alive. "I did not want to raise their hopes as I've only seen one in my 38 plus years." It turns out this wasn't a problem for the kids however. Despite many sources reporting the odds of finding this rare foliage - a mutation of the three-leaf clover - to be 1 in 10,000, the children reportedly found not one but 21 four leaf clovers. But the story doesn't end there. In addition, Skurski said the children apparently went above and beyond finding a five and even a six leaf clover - both even rarer variants of the same mutation. BALTIMORE (AP) -- The federal government and a Georgia papermaker are proposing a $1.6 million settlement of a 16-year-old, air-pollution lawsuit against a western Maryland paper mill. Attorneys for the Justice Department, the Environmental Protection Agency and WestRock Co. of Norcross, Georgia, filed the proposed consent decree Thursday in U.S. District Court in Baltimore. WestRock is a successor to Westvaco Corp., which owned the Luke mill when the government alleged Clean Air Act violations in 2000. The agreement would require Westvaco and its successors to make two payments of $800,000 each to improve Shenandoah National Park in Virginia and the Monongahela National Forest in West Virginia. NORCROSS, Ga. -- Authorities say a home in unincorporated Norcross is believed to have been burglarized and then set on fire. The blaze occurred at a home on DeKalb Lane NW Monday afternoon. Gwinnett County Fire officials said witnesses reported seeing three teens on bicycles wearing backpacks in the area by the home about 50 minutes prior to the fire. A witness told fire officials that the door of the house was open when they went to check to see if anyone was inside. NORCROSS, GA (WXIA) – One man was left homeless after a house fire in the 5600 block of Brooklyn Lane of unincorporated Norcross Monday afternoon. Gwinnett County firefighters responded at 3:52 p.m., according to Gwinnett County Fire Captain Tommy Rutledge. When crews arrived, they found heavy fire coming from the back and roof of the single-story wood frame home. Firefighters were initially forced to battle the blaze from the outside of the home because the flames were so intense. Once they brought the fire under control, they were able to get inside the home and completely extinguish the blaze. No one was at home at the time of the fire, and no injuries were reported. The homeowner returned a short time later, and was offered Red Cross assistance. 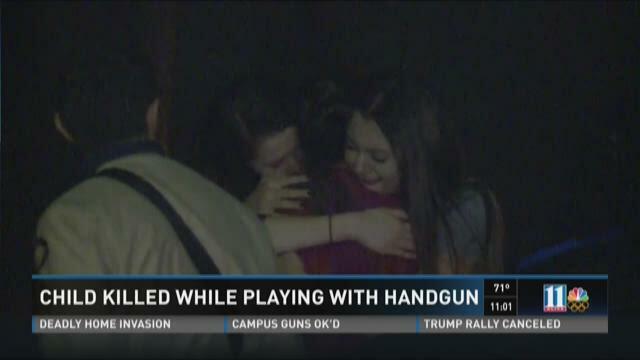 Rutledge said the man refused, saying he was planning on staying with nearby family and friends.